What is HD Radio & How Do I Get It? 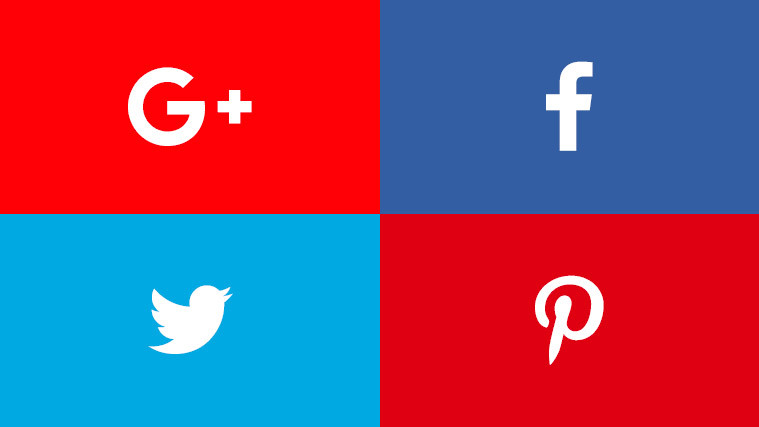 If you’ve tuned in to 92.5 FM over the past week and listened to the “stunting,” it was clear something new was about to join the Mobile airwaves. Wednesday morning “The CRAB” emerged as the first of two WZEW-owned HD stations joining the airwaves between now and the end of the summer. The station kicked things off with a full-blown audio reboot of the famous “rabbit scene” from the film “Monty Python and the Holy Grail,” playing off the vague mentions of a creature coming from the bay that had been running non-stop — along with “Stairway to Heaven” and “Sweet Home Alabama” — until the station’s official launch at 7 a.m. Wednesday. 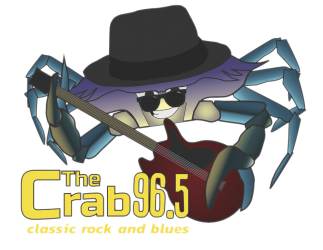 Program Director Tim Camp says The CRAB — an acronym for Classic Rock And Blues — is going to offer a much different take on the “classic rock” genre as imagined by national radio conglomerates. “Our moniker is that the other classic rock stations bought the singles. We bought the albums,” Camp said. He said the average corporate classic rock station plays from a list of about 440 songs. The CRAB will start off at 1,200 and eventually include 3,000 tracks, he said. The station is dedicated to deep cuts. Camp says that while the station’s playlist will be mostly dedicated to classic rock, the blues component will be important as well. “One thing a lot of people don’t realize is a lot of the classic rock bands people came to love started in England in the ‘60s as blues bands,” he said, offering Fleetwood Mac and The Rolling Stones as examples. He admits the station’s format “may be challenging to some people,” but thinks listeners who are tired of the same old thing will enjoy it, and it will offer opportunities to discover “new” songs that may be decades old. The concept harkens back to the days when people tended to purchase whole albums of music and listen to them in their entirety as opposed to just downloading a couple of singles from an artist they like. Camp said the staff is giddy over getting to program The CRAB, and longtime ZEW listeners will enjoy hearing some “ZEW classics” that were regular plays in the station’s earlier years make their way onto the new station. The CRAB, as well as another station coming later this summer, are possible because WZEW began broadcasting in HD last October, Camp said, giving the station more broadcasting possibilities. While The CRAB’s broadcast range will hit the Eastern Shore of Baldwin County to Theodore, Satsuma and Semmes on the western side of things, listeners with HD radios will be able to pick up the station anywhere within the ZEW coverage area. Just happened upon this station because I was tuning without my bifocals on. What a happy and refreshing surprise! Now I’m set on the Crab. But it’s 96.5? Previous PostPrevious Hello world! I Have Arrived!